Cordoba Guitars received the prestigious “Company to Watch” award from NAMM. 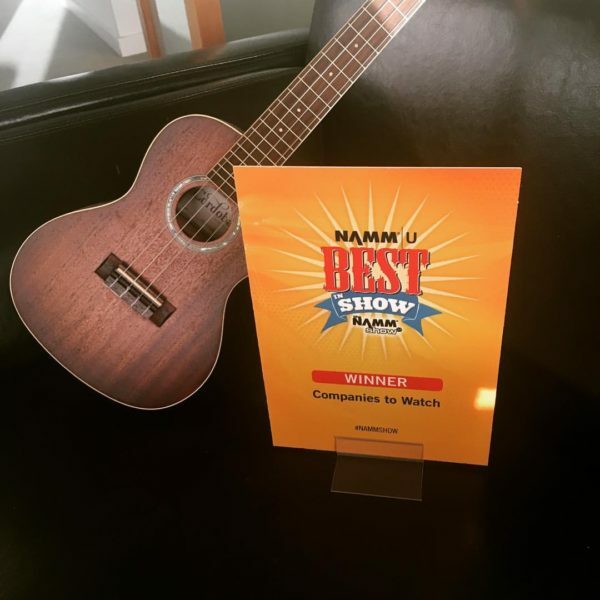 We were selected out of 1,779 companies who exhibited at the show by a panel of judges made up of some of the most respected experts in the industry. We’re honored to be recognized for the hard work we’ve put into the last year and ready for an exciting 2017! 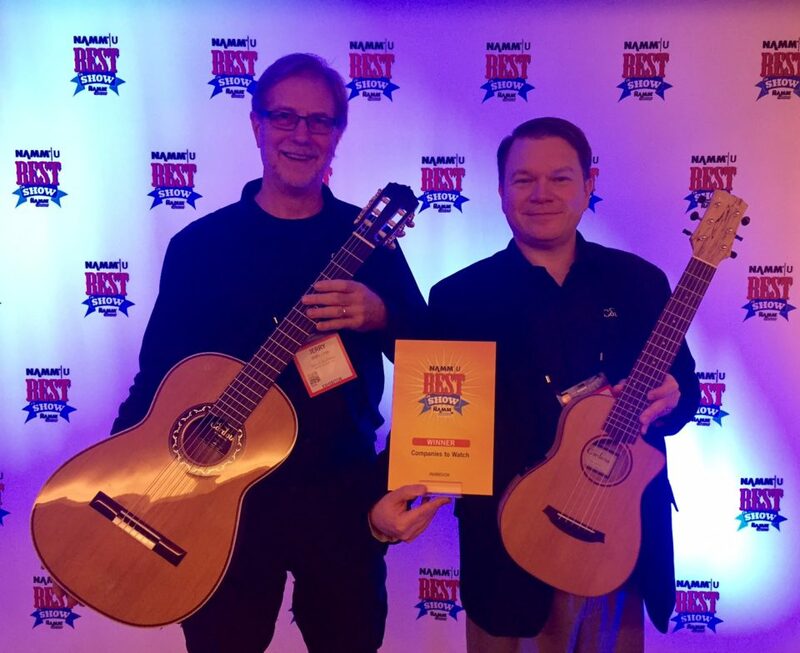 North American Sales Manager Jason Gano and Northeast Sales Manager Jerry Lynn receive the NAMM “Company to Watch” award!